Craving for porridge? Have you visited the Taiwan Porridge place that has been in business for more than 38 years? Oasis Taiwan Porridge is previoulsy located next to our Indoor Stadium in Kallang opposite the old National Stadium. 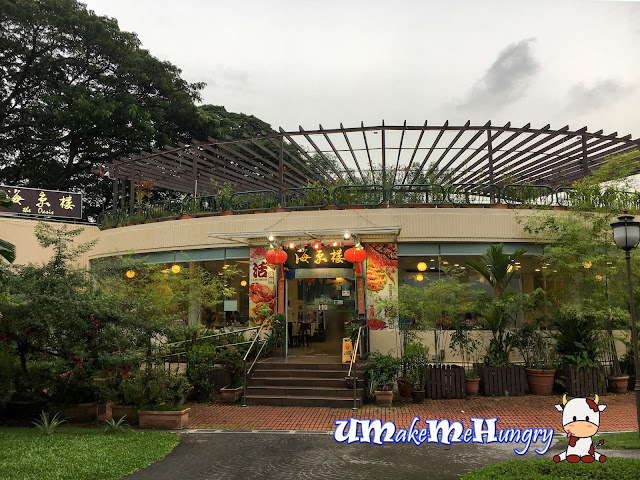 They have relocated to Toa Payoh Town Park that is opposite the HDB hub and also next to Toa Payoh Swimming Complex. A homely taste of velvety porridge with sweet potato included. Best that its free flow and a big warm pot of it was kept by the side table for you to refill. The Prawn Roll looks abit dry here rather than the glossy appearance but we were all glad that it was not greasy. The fillings were hot and we took caution when sinking our teeth down into it. "Chye Poh" egg aka Preserved Raddish comes in a beautiful round shape and was yummy. 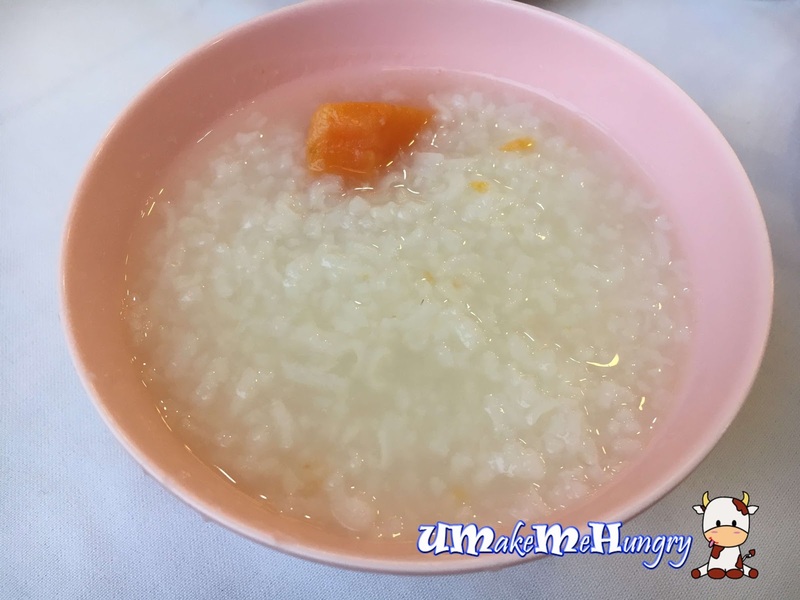 It was not salty and even taste as good alone without the porridge. Texture was crispy on the outside and fluffy inside. Wow! 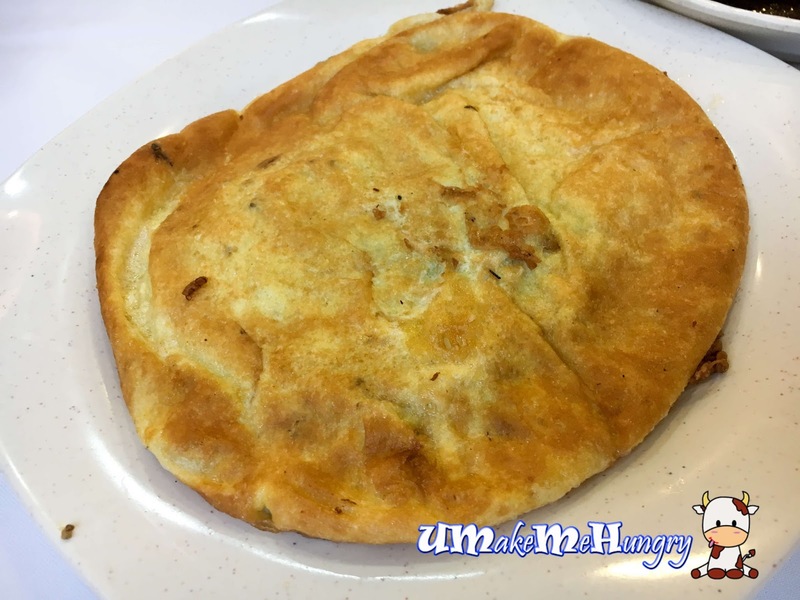 This was one of the signature Teochew dishes that we had ordered. 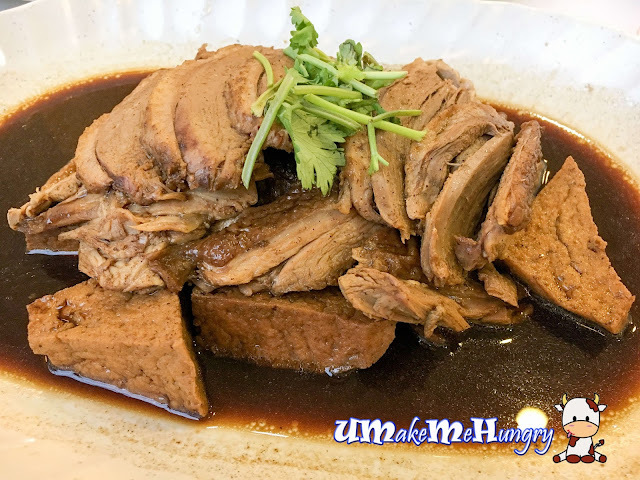 Braised duck with Tau Kwa was soaked in sweet savoury braised sauce. 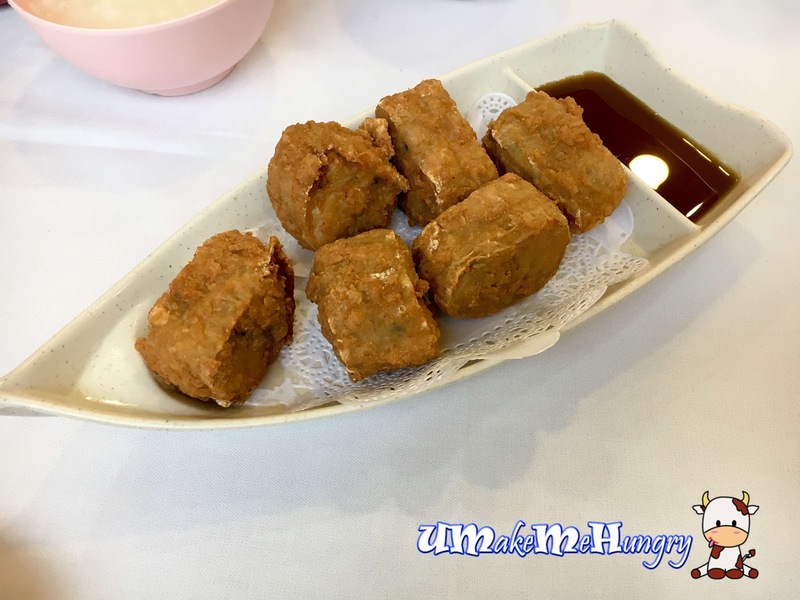 I will recommend the dish as the meat was not too "old", easily chew and succulent. Every piece was well immersed in the "Lor Chap" aka Braised Sauce and just goes very well on the plate. 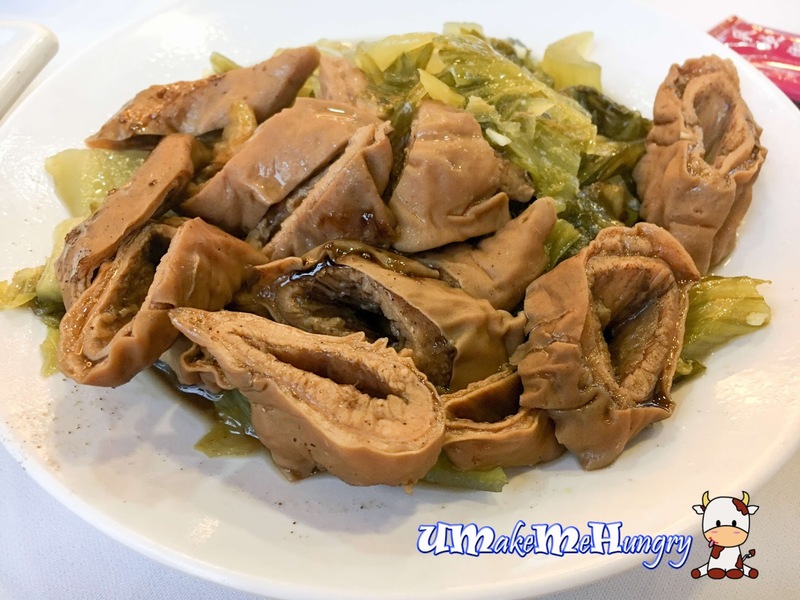 If you eat Pig's Intestine, you will definitely like this as these braised intestine was well handled and does not have any gamy taste. In fact the combination of salted vegetable and intestine had executed well. Forget about the calories, the stew pork is definitely awesome. 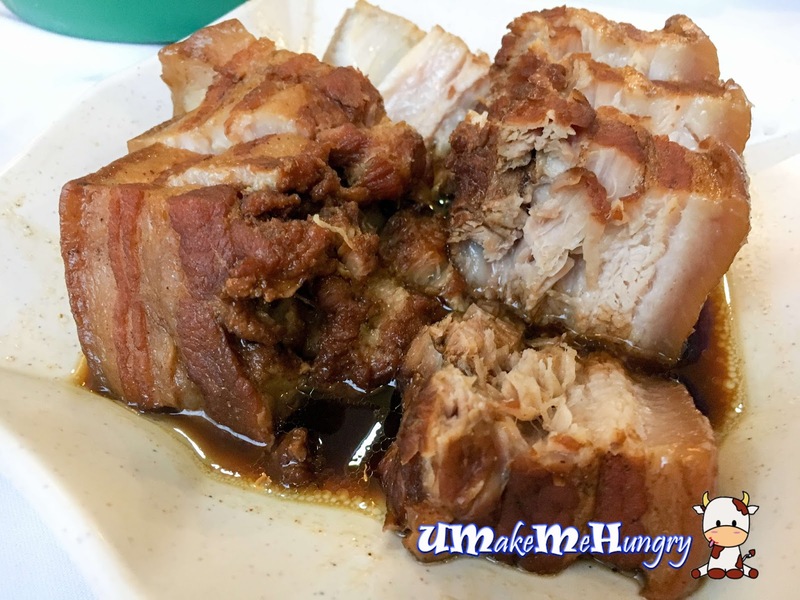 With distinctive layers of the pork that melts in your mouth. Biting on them is effortless with such fork tender meat and the best thing was that it was not greasy at all.